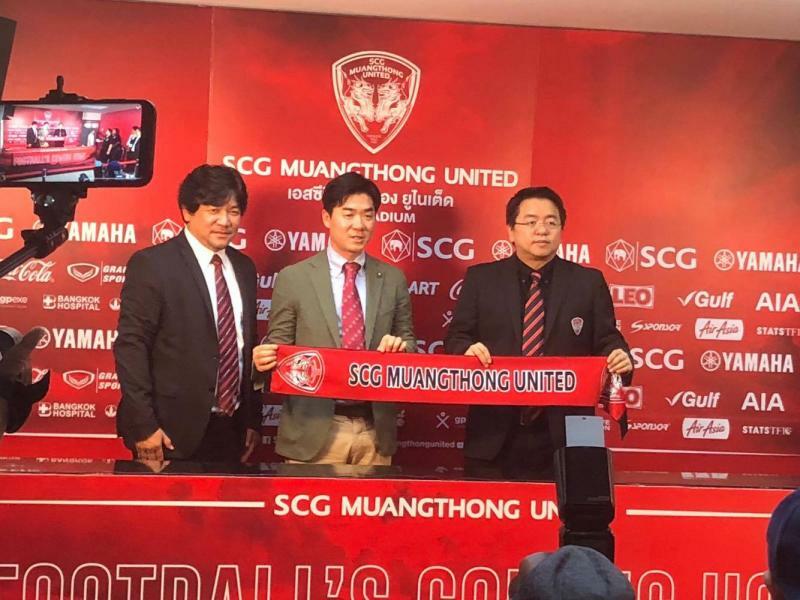 What Can Muangthong Fans Expect From Yoon Jong-Hwan? Muangthong United find themselves second from bottom after seven Thai League games, and have turned to former Ulsan Hyundai and Cerezo Osaka coach Yoon Jong-Hwan in hopes of reviving their season. The Korean coach first made his name with J.League side Sagan Tosu from 2011 to 2014, before returning for a two-year stint in his homeland with Ulsan. In his most recent post, coach Yoon guided a newly promoted Cerezo Osaka side to winning both the J.League Cup and Emperor’s Cup, while managing an impressive third-place finish in the league. “He’s very strict as a manager, and I’m not sure how that will go over in Thailand,” explains Dan Orlowitz, a football writer at the Japan Times. Yoon Jong-Hwan faced the Thai media for the first time on Tuesday at the SCG Stadium and inevitably faced questions about how he intends to turn the club’s fortunes around after a poor start to the season. The former South Korea international will take charge of the team for the first time against Muangthong’s bitter rivals and league leaders Port FC on April 20th.